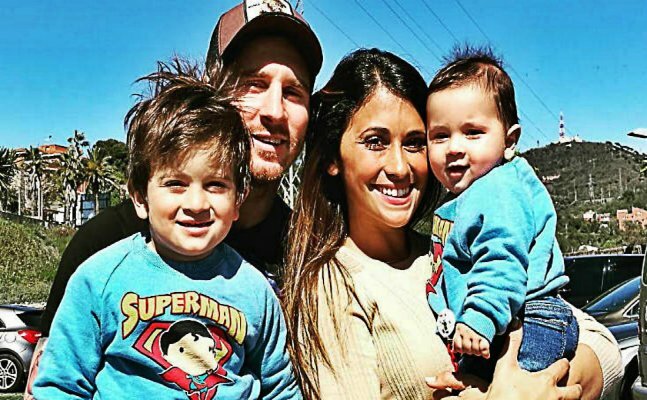 Messi who got married to his childhood sweetheart in June 2017 announced in October that his wife, Antonella, was pregnant again, leading fans to suspect that the birth of his third child was the reason for his exclusion from the squad. Football sensation Lionel Messi is the proud father of three children now. He has recently announced the arrival of his third child with an Instagram post Barcelona had early today announced that Messi had withdrawn from the squad to face Malaga. The Blaugrana alerted the public early in the day on Saturday that their star player would not make the trip to La Rosaleda with the rest of the squad, stating only that the Argentine would not feature in the Liga clash due to 'personal reasons', with centre-back Yerry Mina taking his place in the squad. Messi himself, meanwhile, has enjoyed another standout season for Barca in 2017-18, with 32 goals netted in just 41 appearances. Barcelona are due to face Chelsea in the Champions League round of 16 second leg on Wednesday with the game poised at 1-1.